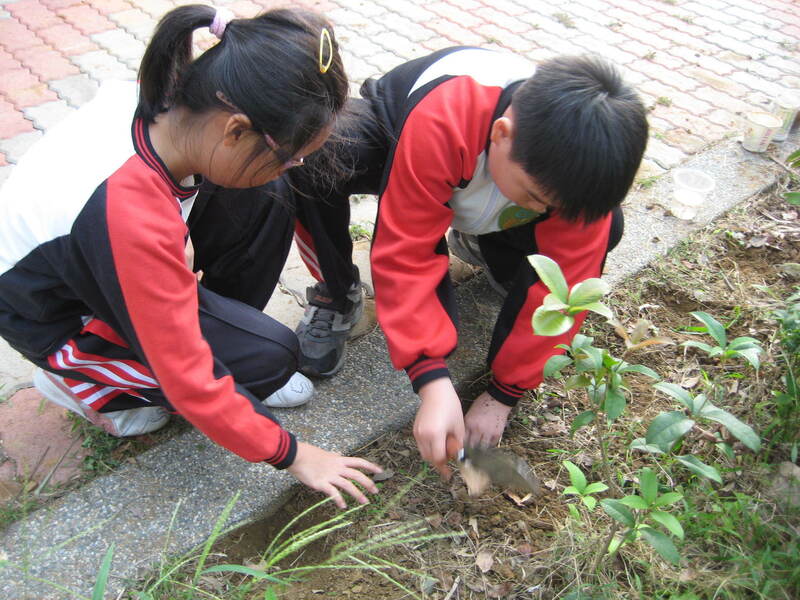 Join students in different parts of the world who will be planting bulbs together at the end of November and then tracking when they BLOOM. Join iEARN youth, educators and coordinators on October 28th as they give back to their local communities through service and sharing. Register by October 31 to be matched up with a global circle of classes to exchange cards with and to celebrate holiday traditions around the world. 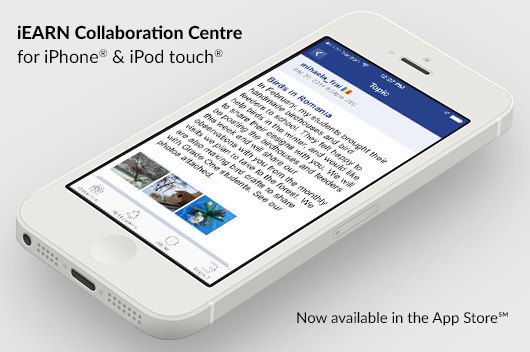 Download the app to connect directly on your iPhone with educators and youth worldwide in iEARN's global project network. Congratulations to iEARN educator, Chris Baer, National Geographic Geo-Educator of the Week! 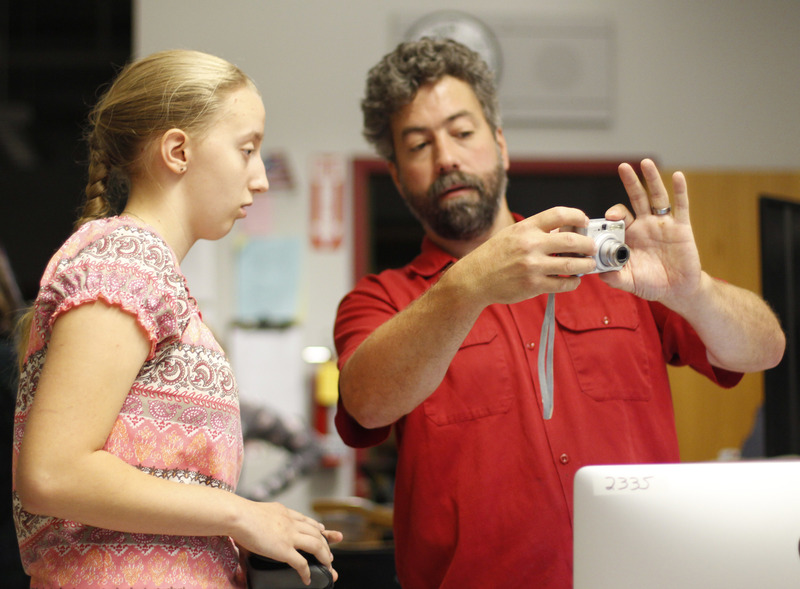 Read a recent blog post about his work in the One Day in the Life Project, and join him for a Google Hangout on Oct 1. 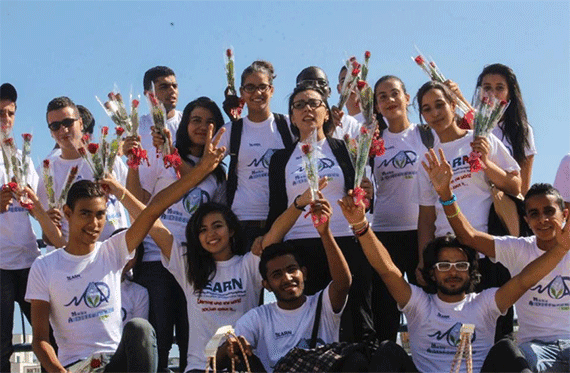 Sign up now for the Sept 2014 - Jan 2015 Session of iEARN Learning Circles! Looking for a way to connect your students with global peers? Sign up by September 20th for the upcoming session of iEARN Learning Circles. 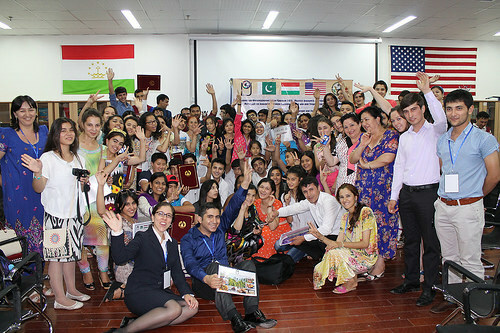 Students and educators from Pakistan, Tajikistan and the U.S. come together to celebrate culmination of Photojournalism 2.014 program. 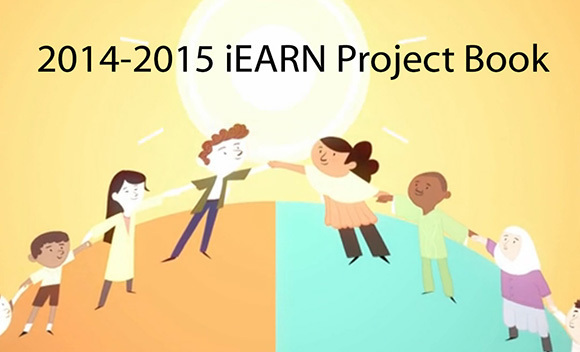 Are you facilitating an iEARN project? 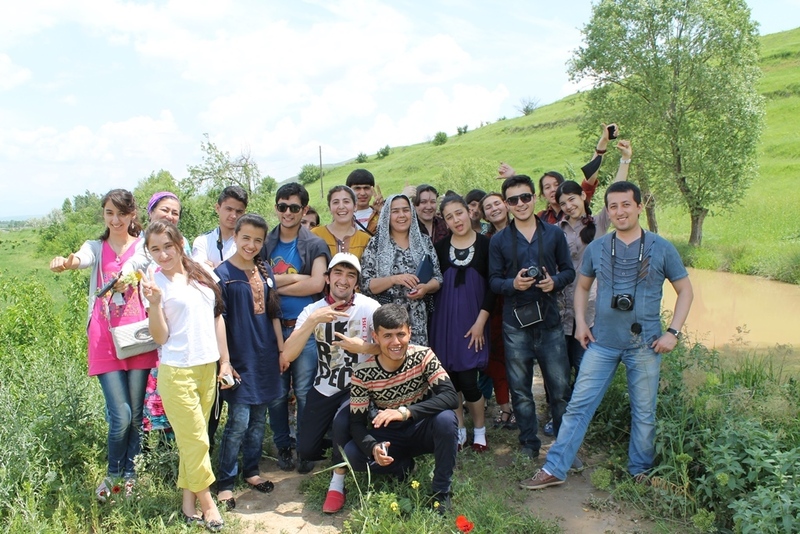 Do you have an idea for a new iEARN project? 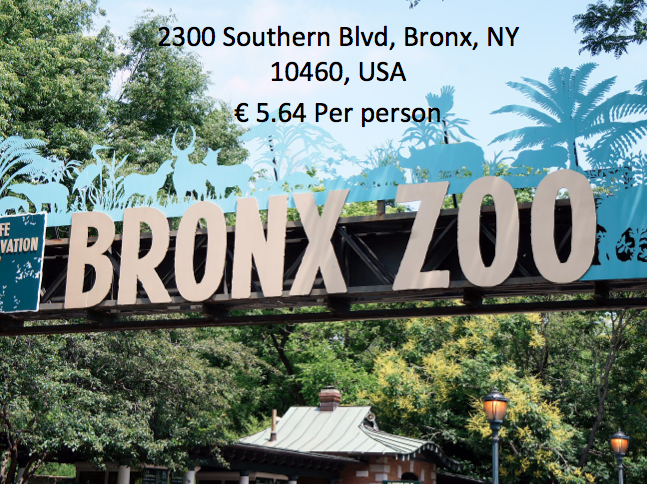 Submit it to be included in the 2014-2015 iEARN Project Book. Check out recent contributions from Italy, Lebanon, Pakistan, and UAE, including math while traveling, fractions in hospitals and at home in recipes, and use of geometry in daily life. 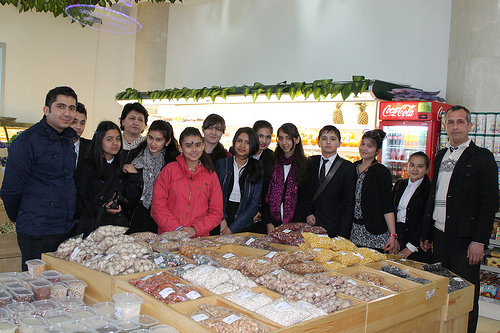 Students explore and document issues surrounding heritage, hunger and food security. 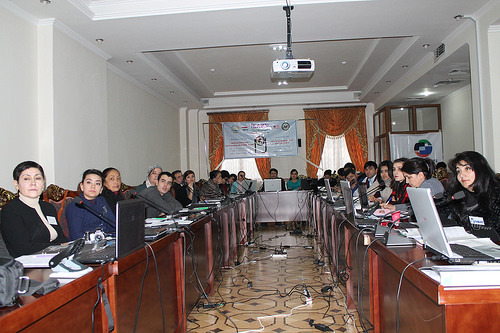 Educators complete a five-week online course and impart their skills to their students. Want to connect with classes around the world to explore different school identities and cultures? Does your school not have uniforms? No problem! You can create a digital virtual uniform sharing your schools symbols and spirit. Fly a kite on March 20 as part of Talking Kites Project! 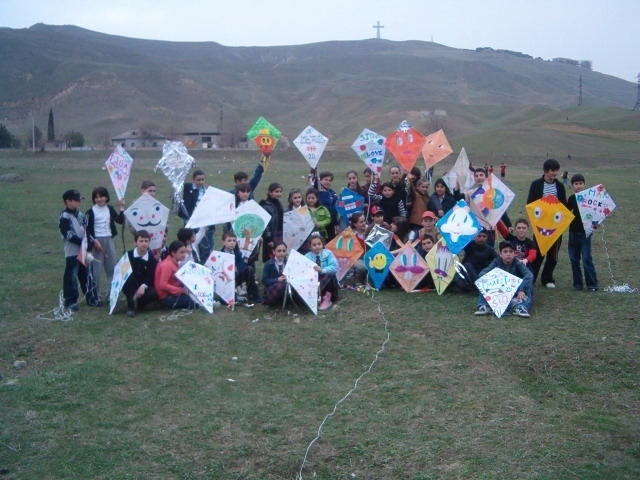 A tradition of flying kites with personal and group images of peace and dreams for a better world. 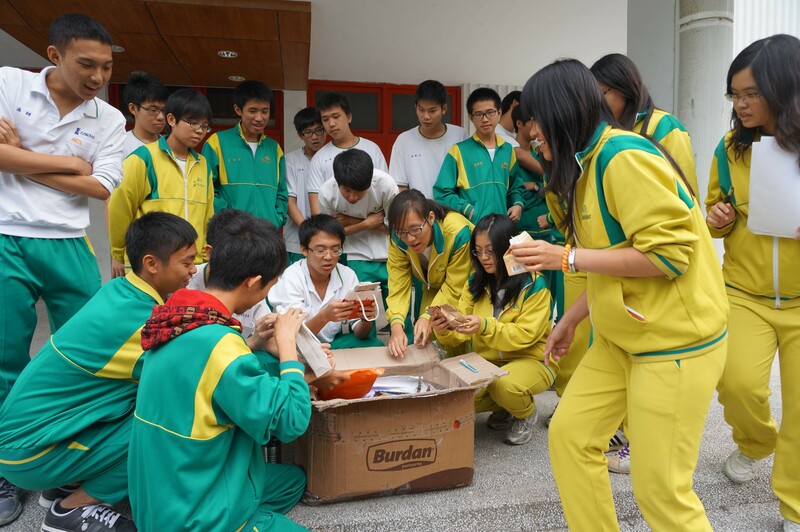 Students around the world are currently designing their kites in preparation to fly them during the Equinox - join them! 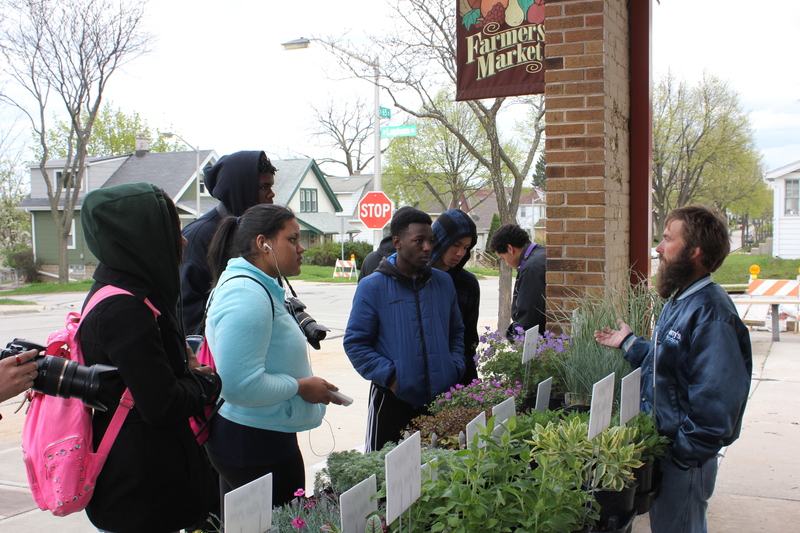 Seven two-day photojournalism workshops equip students and educators with tools for the Photojournalism 2.014: Heritage, Hunger and Food Security program. 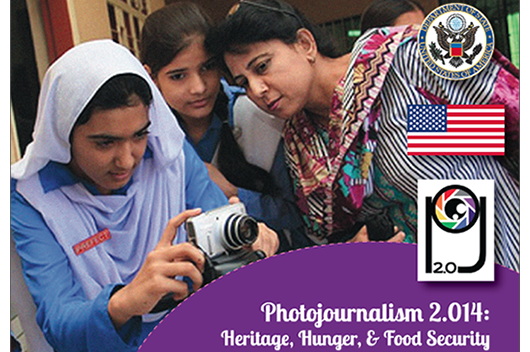 Apply now for a new exchange program connecting educators and youth in Pakistan, Tajikistan, and the U.S. to develop photojournalism and media skills through the lens of heritage, hunger, and food security. 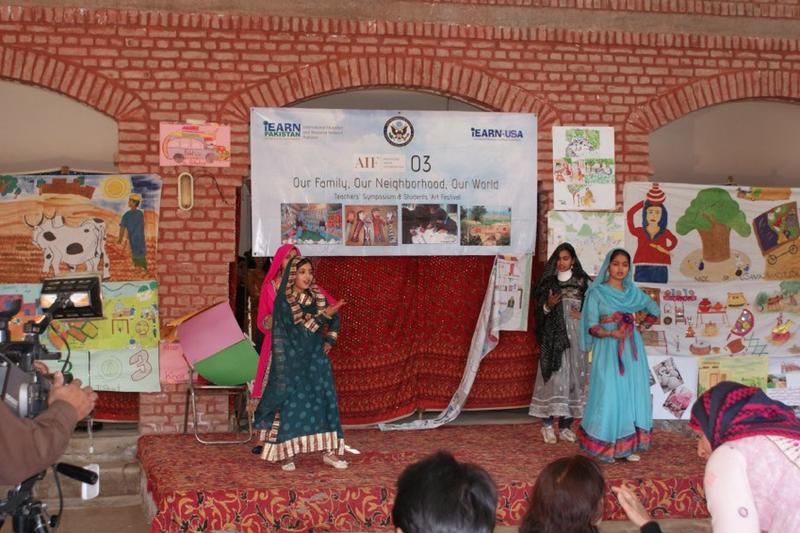 42 participating educators from India and Pakistan embark on 8-week online course on incorporating media and performing arts and student collaboration in the classroom. Looking for a way to connect your students with global peers? Deadline extended - sign up by Sept 27 for the upcoming session of Learning Circles, which will run from Sept 30, 2013 to Jan 15, 2014.